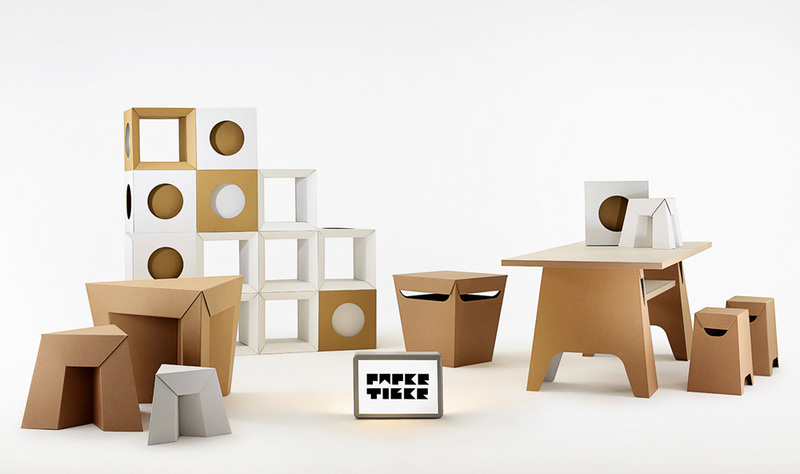 Paper Tiger makes award-winning furniture from cardboard. It comes flat-packed for you to simply fold and click together. Every piece can be printed which gives exciting opportunities for branding and messaging. And it's all made in Australia from recyclable materials. Bring a fresh talking point to your meeting room with tables and chairs, or partition an open space with a durable and lightweight cube wall system. Create real impact by using one product en masse, or mixing things up by combining chairs, tables and cubes.